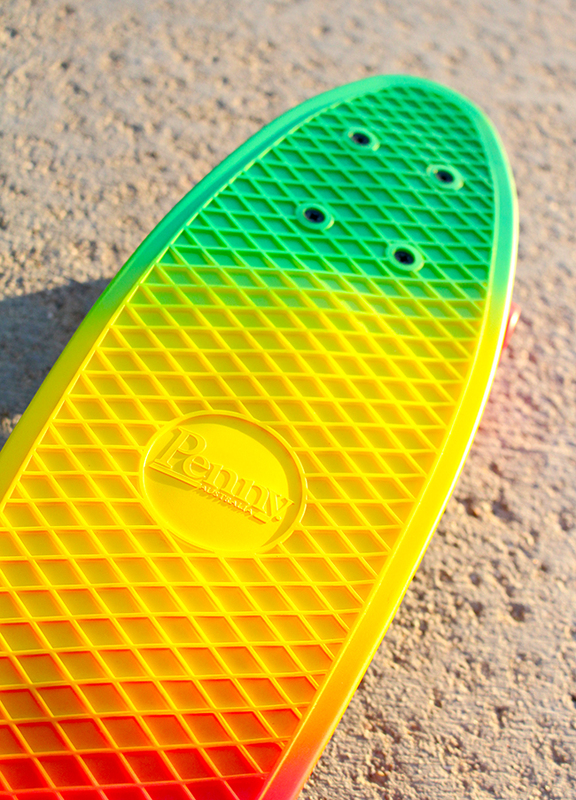 You can spot a Penny Skateboard by its signature big wheels and bright fun colors. These skateboards just make you smile. Their decks are made with a secret plastic formula that is designed to have the right combination of flexibility and strength for optimal performance and durability. The trucks are made from premium grade aluminum, with quality bolts, cushions, bearings and wheels to ensure a smooth easy ride. 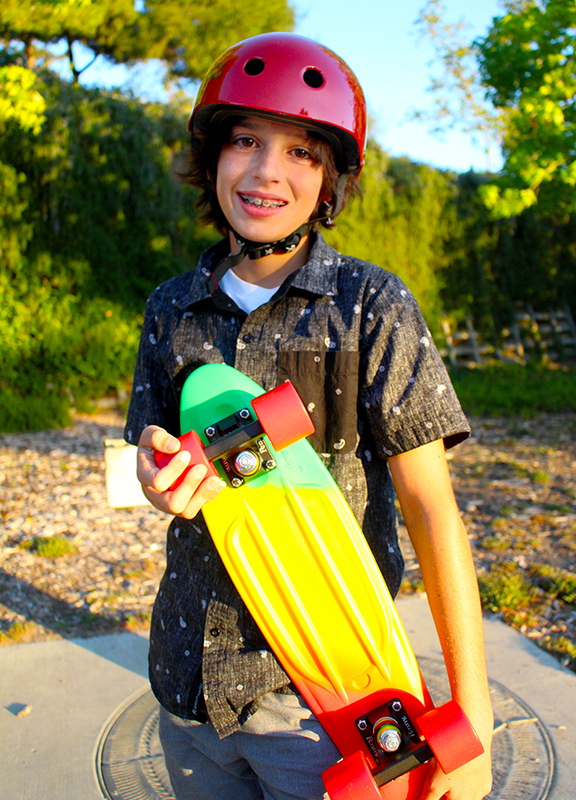 It was so fun to see the joy on Jackson’s face when he finally got his board. 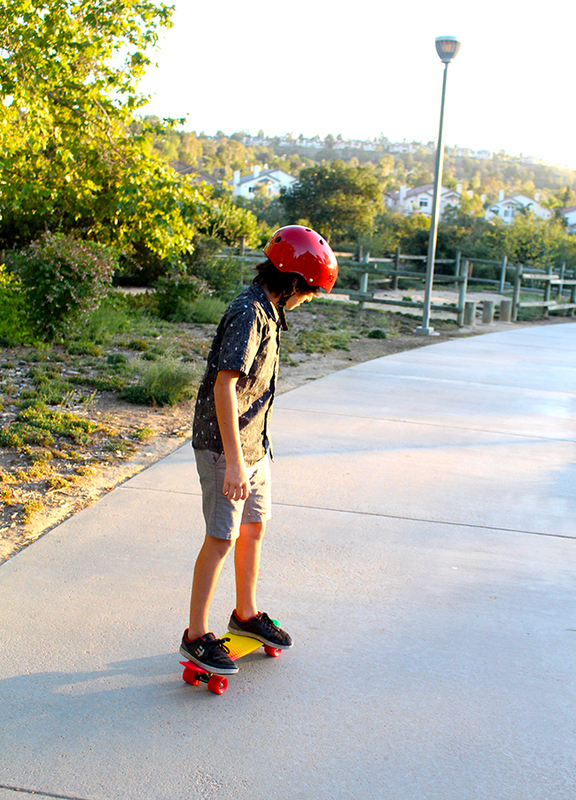 We will be taking it to the skatepark soon, but we headed over to the park to try it out as soon as he got it. 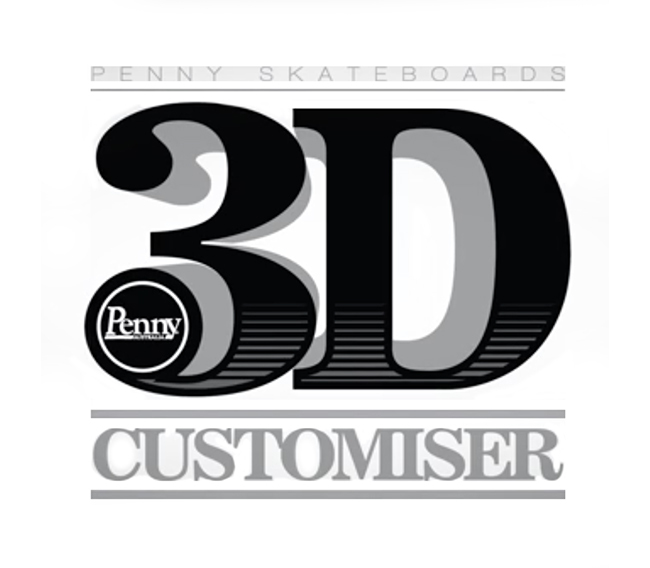 The exciting thing about Penny Skateboards is that not only can you buy them already assembled, you can also choose to build your own custom board with the Penny Skateboard Customizer. 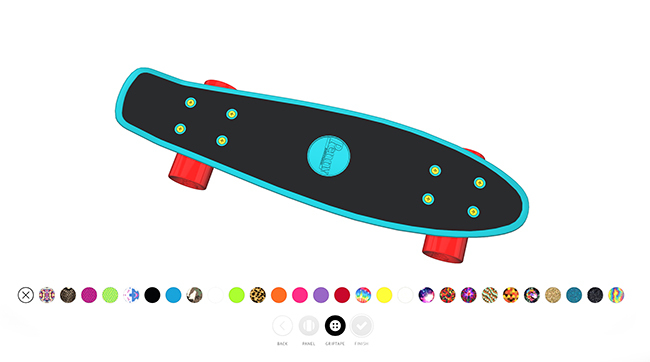 With the Penny Skateboard Customizer, you can choose the colors and patterns of your own skateboard deck, wheels, trucks, bolts and accessories. 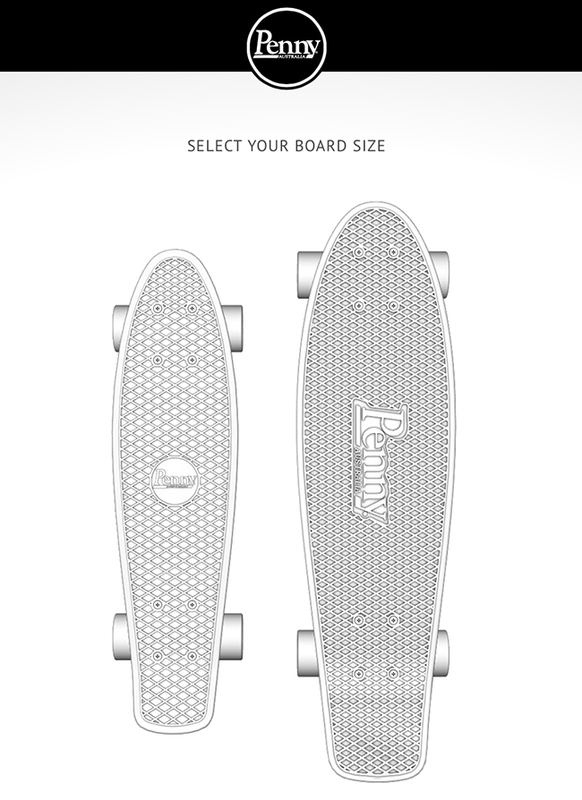 Customizing your own Penny Skateboard is fun and easy! With the 3D customizer because you get to see what your board will look like as you design it on the screen. You can mix and match different color combinations until you create the perfect combination you love. First, you pick out the size of the board you want. Then you pick the colors of the deck, wheels, and trucks. Finally, you can pick the color of the bolts, choose a decorative panel for the bottom of the deck, and grip tape for the top if you want it. 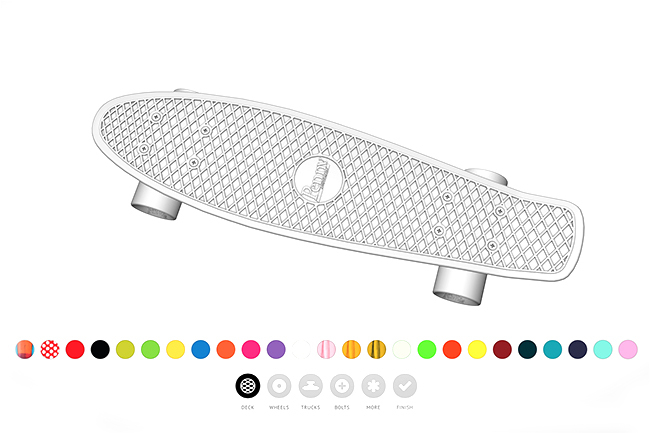 It is pretty cool to see what your skateboard is going to look like right on your computer screen. 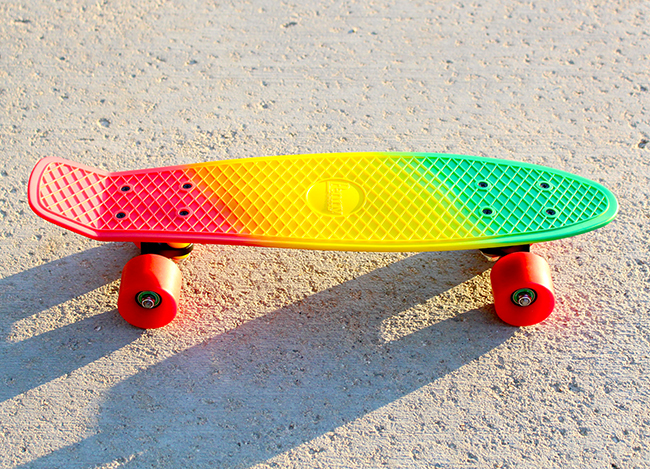 Once you are satisfied with your board, your order will take 2-3 days to assemble and then 1-5 to deliver via Fed Ex. For my boys, being able to design their own skateboard is about one of the coolest things ever. 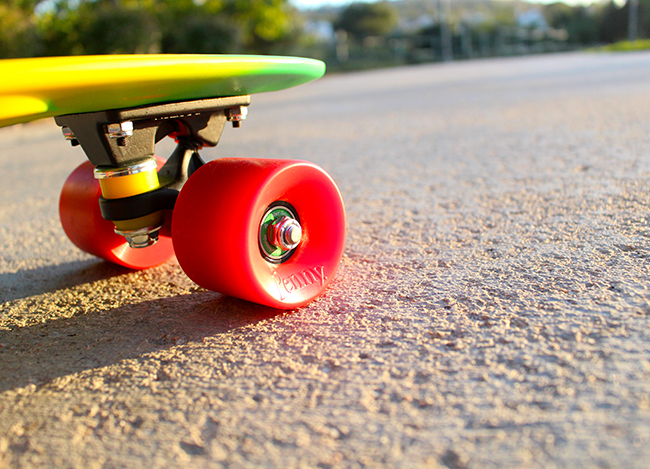 Penny Skateboards are designed and built to look good, perform well, and exceed all your expectations. You can be sure that each Penny Skateboard is built with the highest quality raw materials and attention to every detail. 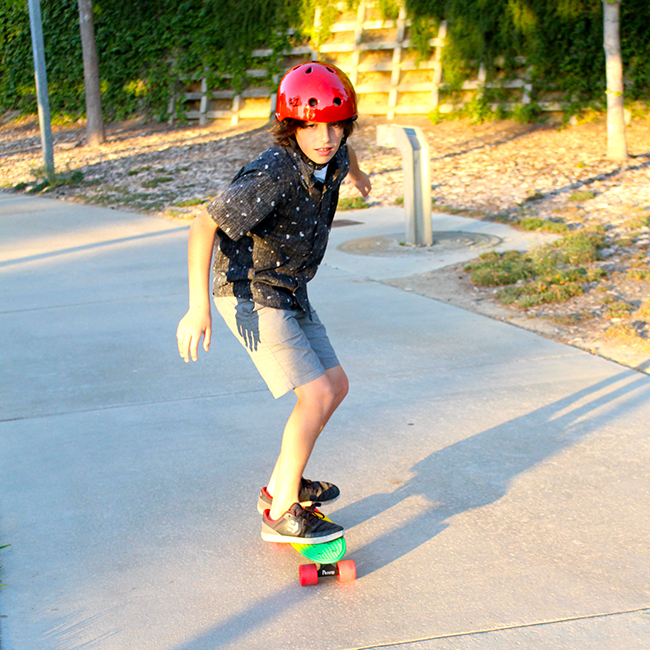 My rockin’ boy loves his new Penny Skateboard and is thrilled to finally have one. And I can’t wait to see him enjoy it. 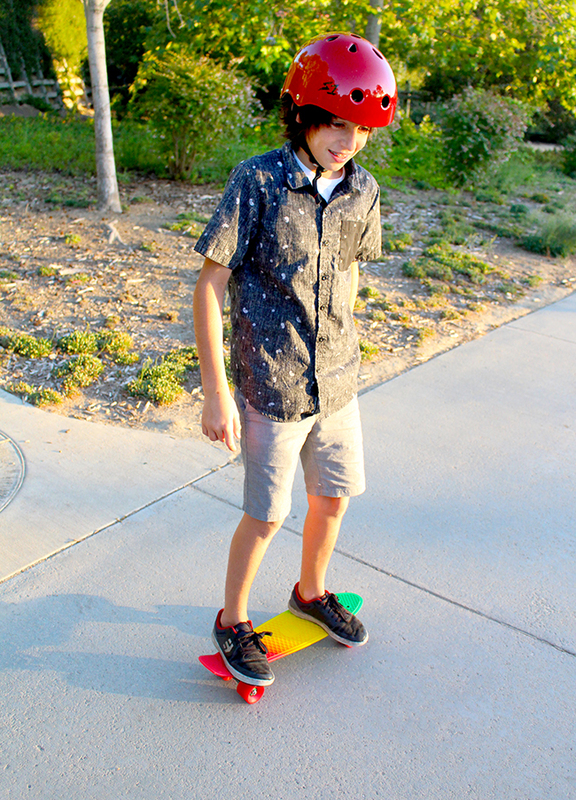 Penny Skateboards rock!!! !